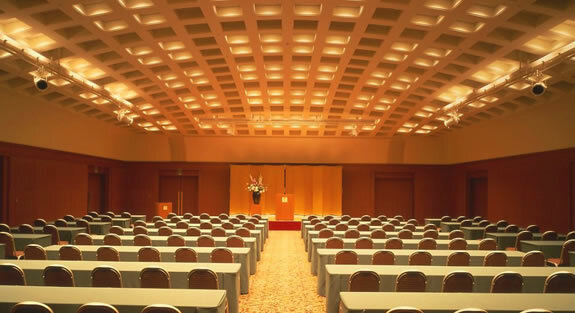 The ultimate choice for producing an event or conference. 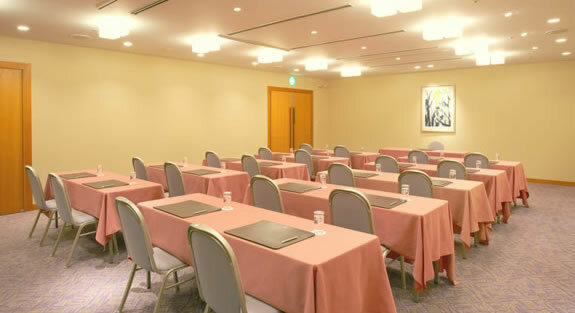 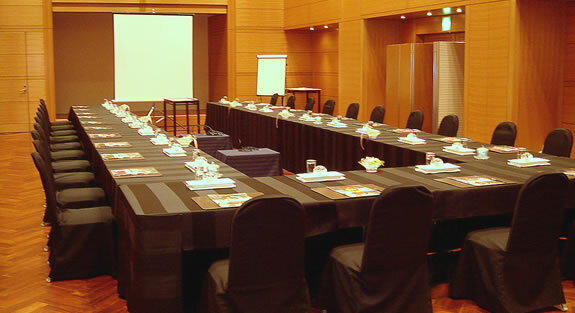 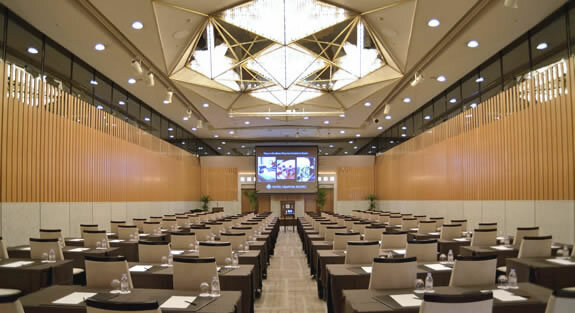 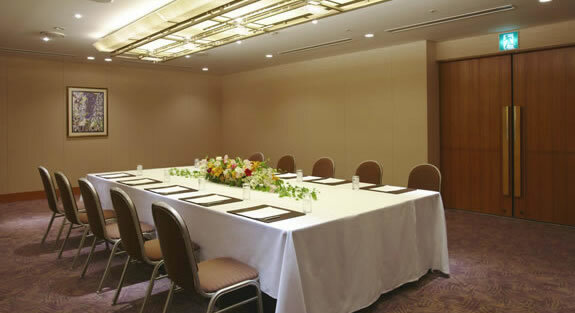 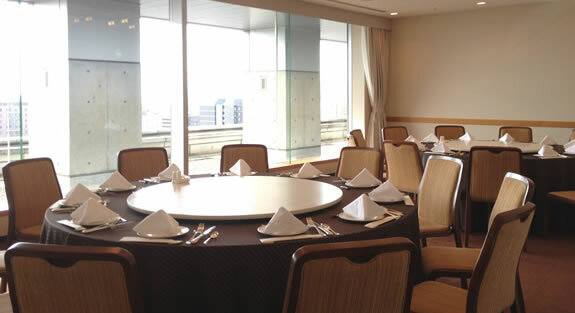 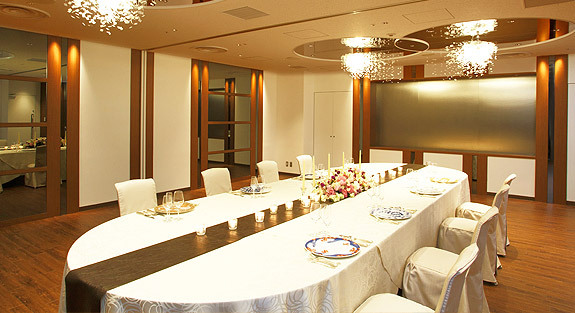 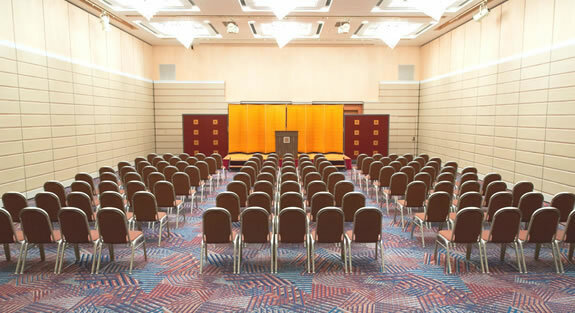 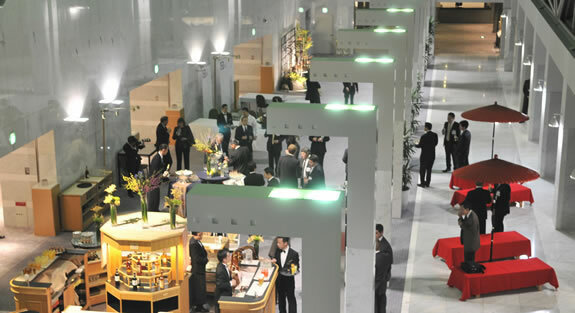 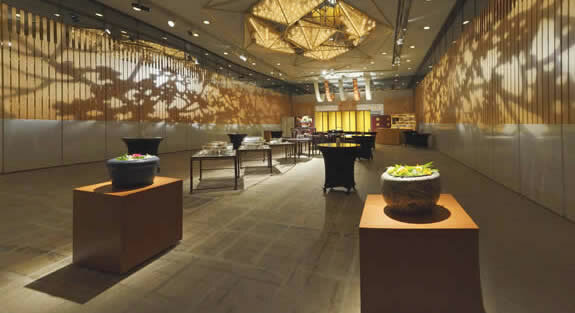 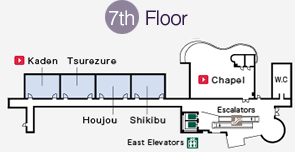 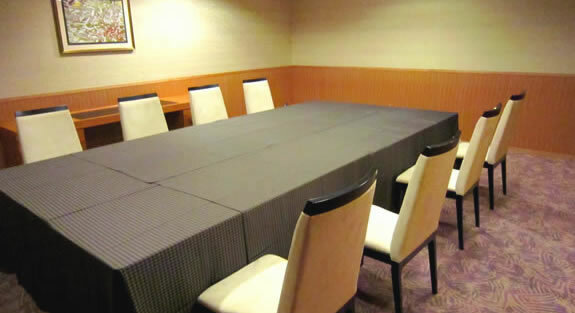 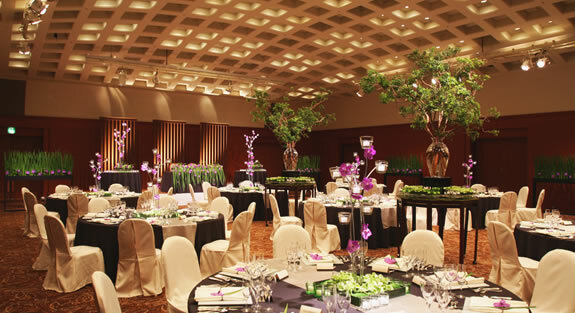 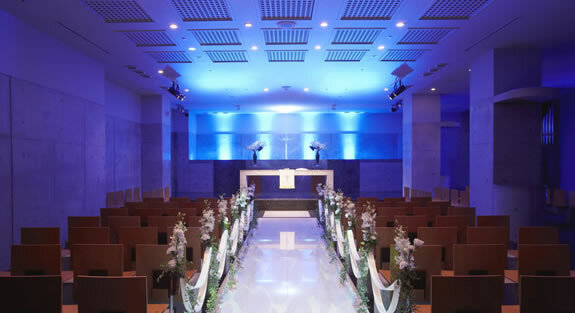 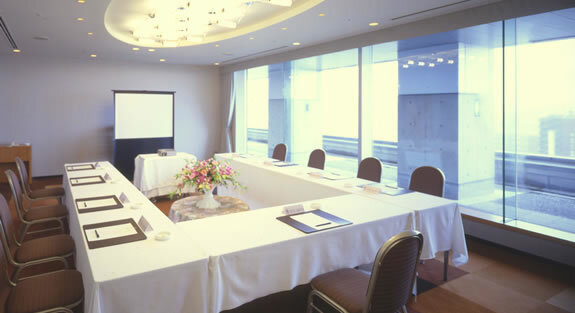 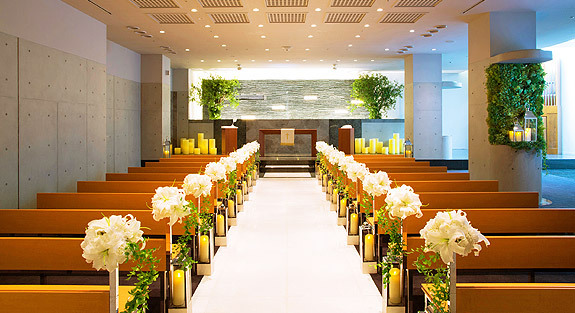 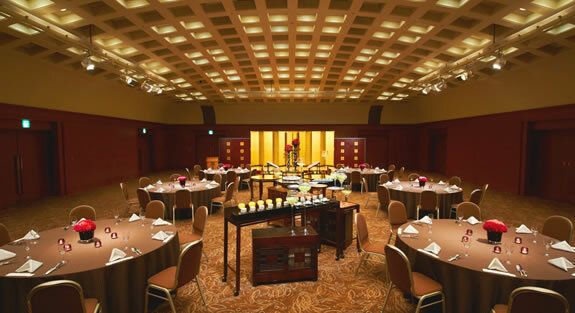 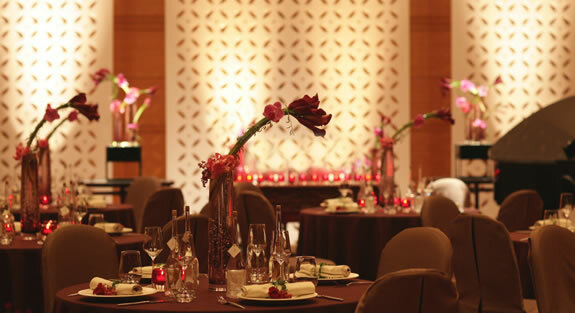 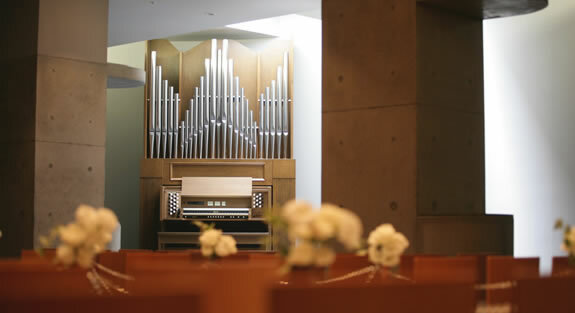 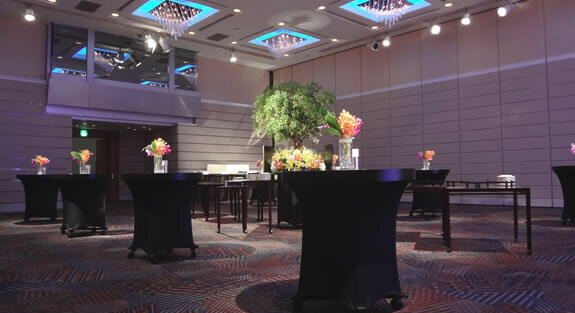 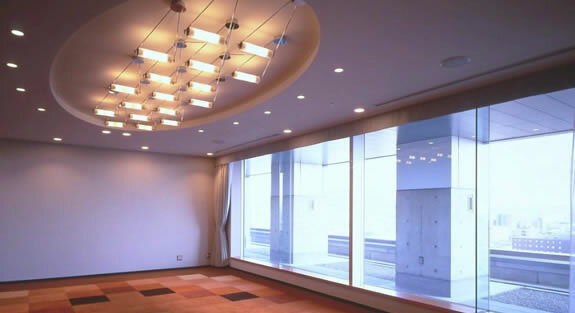 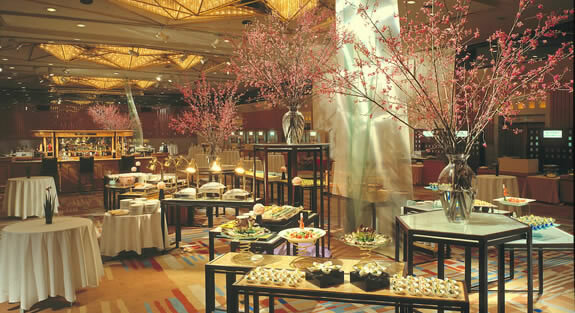 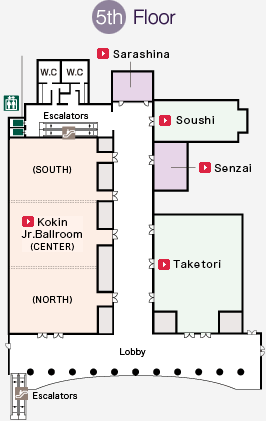 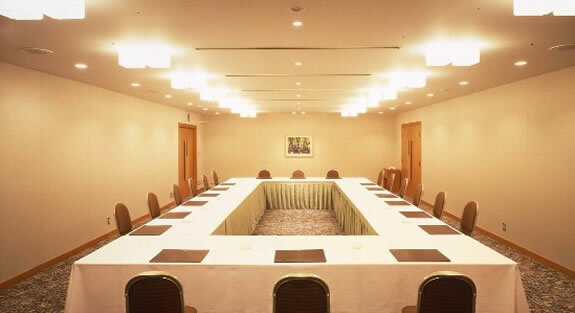 Hotel Granvia Kyoto has 15 banquet halls of varying sizes located on the 3rd, 5th and 7th floors. 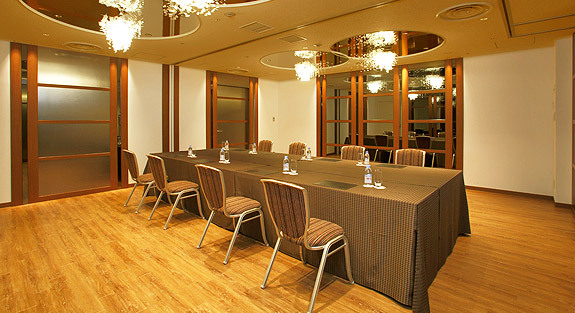 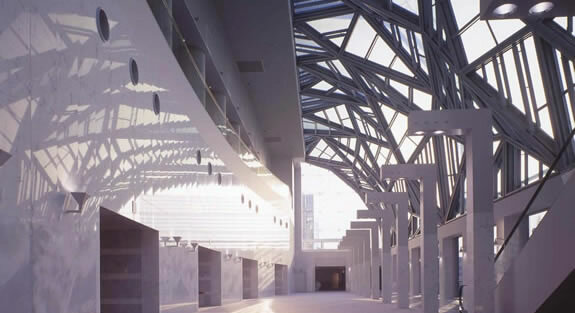 These 14 halls can be further sub-divided into a maximum of 21 separate rooms, with a total area of 3,000 square meters. 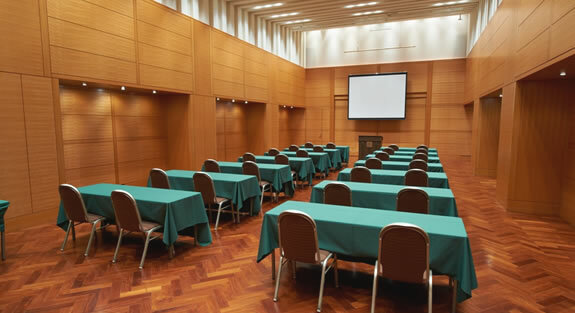 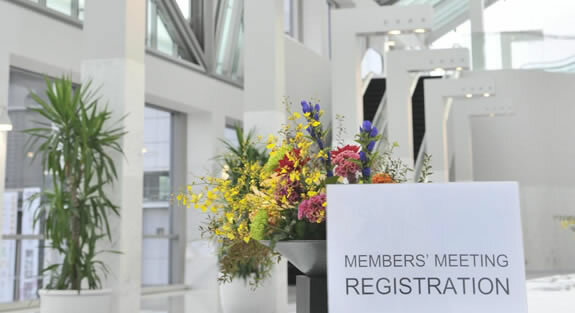 Kyoto is an international city which often plays host to international conventions and conferences, and accordingly the hotel's banquet halls are equipped with advanced simultaneous interpretation systems, able to support up to six foreign languages. 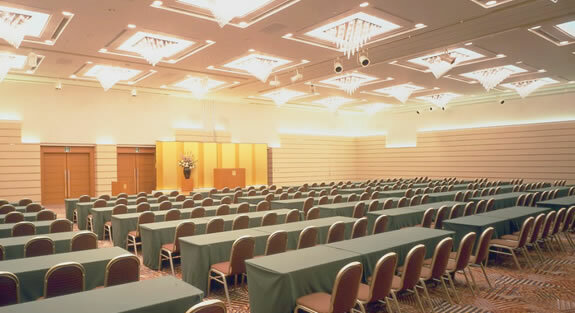 Genji Ballroom, some 1,200 square meters in size, is one of the largest banquet halls in Kyoto.